The research expedition ended in near-disaster. Stephanie Jenouvrier, aboard the ship Marion Dufresne II, was heading to the Southern Ocean to study seabirds. On Nov. 14, 2012, while making a stopover at tiny windswept Ile de la Possession in the Crozet Islands, about 1,800 miles from Cape Town, South Africa, the Dufresne struck a shoal that opened an 82-foot breach along its hull. The ship’s bow thruster was disabled, and watertight compartments filled with icy seawater. The 110 people aboard the wounded ship were helicoptered to a research station on the island, which already housed 50. They were stranded. “We left for the trip very confident,” Jenouvrier said. But there they were on Ile de la Possession, waiting for rescue. Impacts of climate change are already affecting some regions at Earth’s poles, as well as the creatures that dwell there. In the Arctic, polar bears that depend on dwindling sea ice are now endangered. In Antarctica, seabirds also depend on ice: Seabirds eat fish, which eat shrimplike crustaceans called krill. The krill eat algae, and the algae grow underneath sea ice. Jenouvrier is investigating how seabirds will fare in the face of climate change. To do that, she needs data on all the myriad interlocking environmental factors that affect seabirds’ lifestyles. Seabirds fly very long distances to forage at sea, but they return to nesting sites on land to breed. 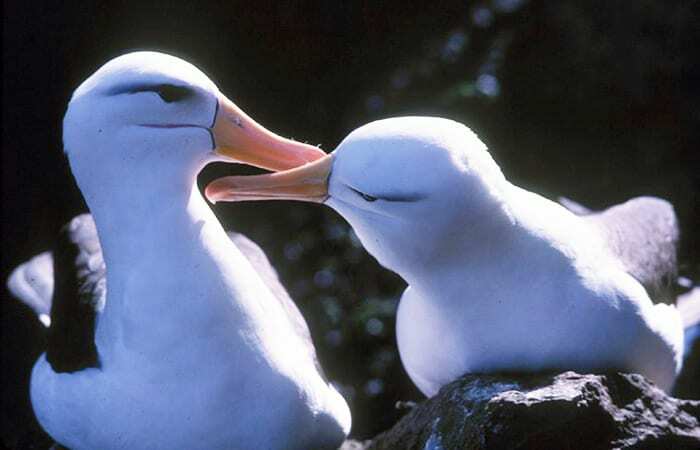 Many seabirds mate for life sometimes live and reproduce into their fifth or sixth decades. Studying climate change requires a long-term perspective, so the researchers make multiple trips to seabird nesting sites, just as the birds do. The French researchers she collaborates with have been gathering information on these species for a half-century in colonies where pairs return year after year. 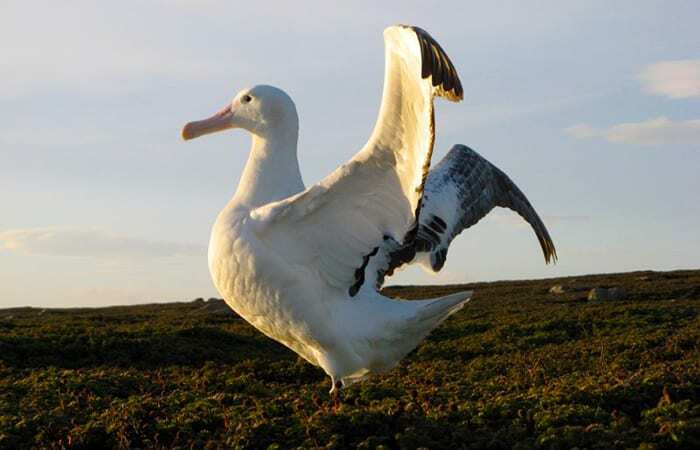 They weigh and count seabirds, count eggs, band chicks and equip birds with satellite tags to record the ranges and duration of their foraging flights. 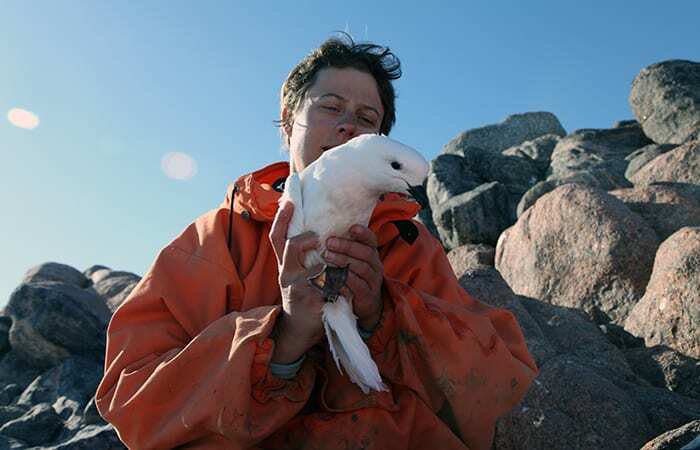 She integrates the information from fieldwork, data on sea ice and other environmental variables, species’ ecology, and climate projections from the International Panel on Climate Change into mathematical models to project seabirds’ responses to climate change. In seabirds’ projected futures, “there are winners and losers,” Jenouvrier said. Just as wild turkeys and chickadees have different sizes, lifespans, and reproduction rates, and fit into their woodland environment differently, so it is with penguins and petrels in Antarctica—different life strategies create differences in species’ flexibility to deal with rapid climate change. In contrast to penguins, petrels might be able to cope with climate change. Jenouvrier found that they can skip breeding—for instance, in a year when warming conditions diminish sea ice and decrease food resources. Long lives give petrels time to reproduce in subsequent years, so the skipped year wouldn’t seriously affect a bird’s lifetime number of offspring. Jenouvrier brought along a new technological tool: miniature, electric, remotely operated aerial vehicles with a camera and six rotors—“hexacopters”— developed in WHOI scientist Hanumant Singh’s lab. Jenouvrier trained for two months to use it at WHOI, then trained workers in France to fly it before the Dufresne left for the Southern Ocean. But they never made it to Kerguelen. 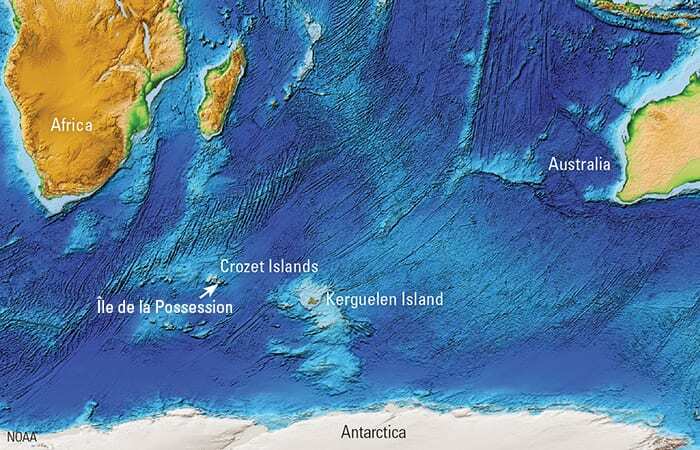 Stuck on 58-square-mile Ile de la Possession, the researchers tripled up in the space at Alfred Faure station, and had days to wait until a rescue ship from the coast of Africa could reach them. 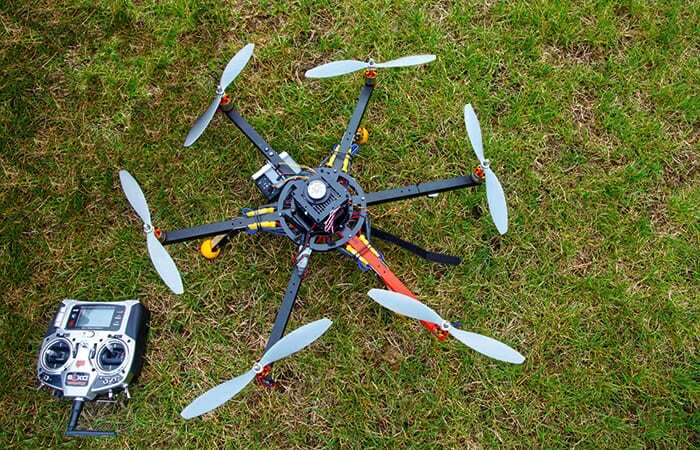 The biggest challenge to using the hexacopter is wind,” she said. “Crozet Island is extremely windy, and there were only a few hours when the wind dropped enough to fly it.” Jenouvrier left the hexacopter with workers on Crozet. After she had gone they flew it. The wind came up, and it crashed. Ten days after they were marooned on Ile de la Possession, another French ship arrived from South Africa to rescue the researchers, and they didn’t reach land again for another week. Their 2012 field season was over, but Jenouvrier’s work continues. In 2014 she will invite international policy specialists and scientists to a Morss Colloquium at WHOI to discuss conservation strategies for polar species endangered by climate change. Stephanie Jenouvrier’s work is supported by the National Science Foundation and the WHOI Ocean Life Institute. Development of the hexacopter was supported by the WHOI Access to the Sea Fund.